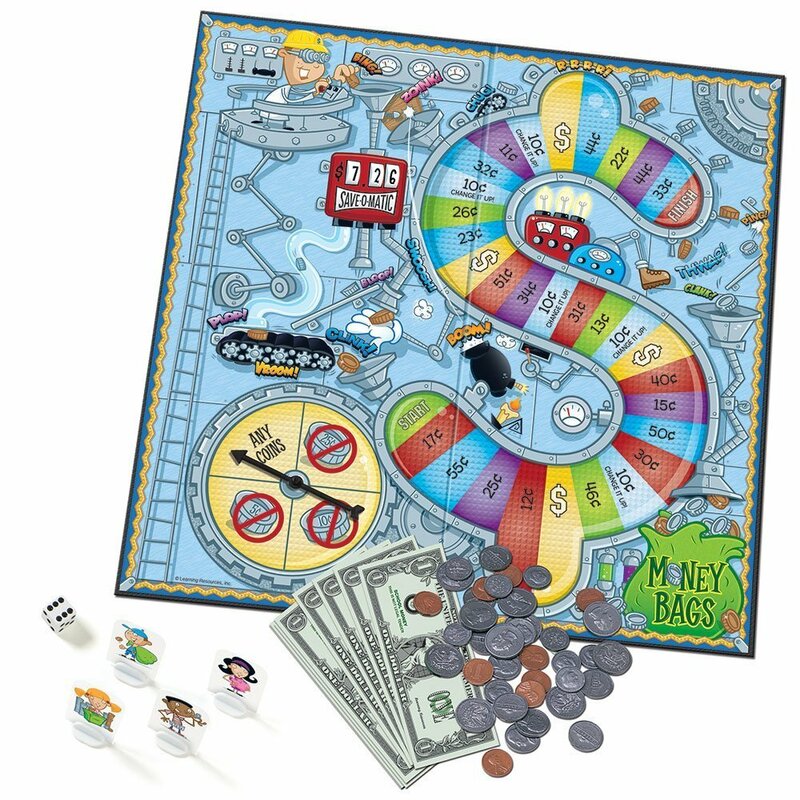 Money Bags game is fun and interactive, teaching kids how to count money, distinguish U.S. coins, make change, and hone addition and subtraction skills. Coins are such a mystery to kids. Round metal circles of varying sizes with bumpy images on either side. Adults hand over these shiny objects to store clerks, place them in vending machines, and insert them into tall structures next to parking places. Somehow coins let adults pay for things, but what distinguishes coins from other round objects like checkers or buttons? And what’s with the different names – quarter, nickel and dime? Letting kids pay for a few things on their own with coins can help them grasp the value of coins, but playing a few games with kids can also help. Money Bags is an excellent game to get kids interacting with coins, learning how to count money and make change. And let’s not forget there’s a bit of math involved too. Setting up the Money Bags game is easy-peesy. Just snap in the dial, put one of each coin in the “money bags” area, have everyone choose a game marker and you’re good to go. The first player rolls the dice to see how many spaces he or she needs to move. Once there, the amount shown on the space indicates how much money that player earns for that turn. But here’s the catch – the player can’t simply take that money out of the bank (a.k.a. the stash of all the leftover coins left in the box). Instead, they need to spin a dial to see if there is a particular coin they can’t use – a quarter, nickel or dime. So while taking 26 cents out of the bank seems easy enough (one quarter and one penny), if the player is banned from using quarters, more thought has to be taken about how to arrive at 26 cents without using a quarter (perhaps two dimes, one nickel, and a penny). Two special spaces on the board mix things up a bit: The “$ Space” and the “Change It Up!” space. The $ Space means the player can take all the coins out of the money bag – so one quarter, one dime, one nickel, and one penny – and add them to their stash. 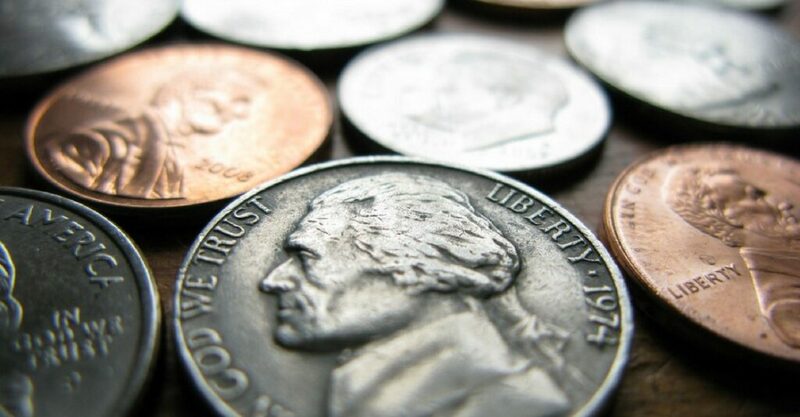 The “Change It Up!” space gets kids thinking about how they can reduce the number of coins they have by taking two of their nickels and getting a dime, or two dimes and a nickel in exchange for a quarter. 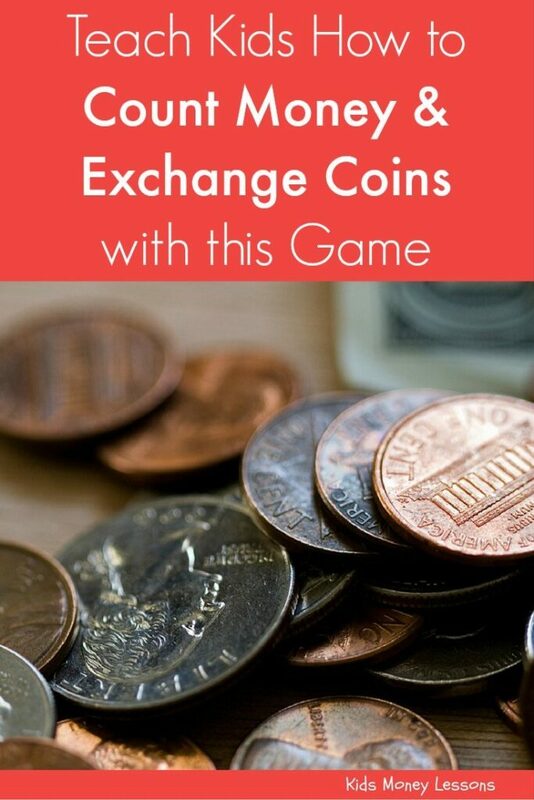 If the player is able to find a combination among their coins that they can exchange, they are also get rewarded with 10 cent “interest”. The game ends when the first player has moved through the spaces and reaches the last “End” space. The winner is the person who has the most money. My seven-year-old is the perfect age to play the Money Bags game. She has some sense of what distinguishes the different coins – their names and values – but could use some practice. 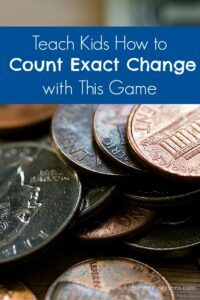 Turning a lesson of how to count money into a game made the practice enjoyable. 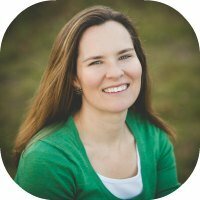 She liked the challenge of having to figure out how to get 41 cents from the bank without using quarters and experienced an “Ah, ha!” moment when she discovered her two nickels could be exchanged for a dime. Money Bags will continue to be a popular game in our house and a great way for my daughters to practice counting money outside of real life experiences. 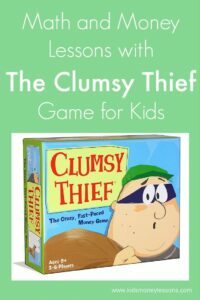 Give the game a try in your family if your kids could also use practice using coins.